World-famous attractions, diverse cultural offers, magnificent “shopping miles” and its first-class medical facilities make it a top destination for health tourism. The Vienna Medical School (shortly “Wiener Schule”) has a long history: between the second quarter of the 18th century and the second quarter of the 20th century, the most groundbreaking medical achievements came from Vienna. Vienna’s first “modern” clinic originated around 1754, at the behest of Maria Theresia’s personal physician. Under Joseph II, the first general hospital was founded in 1784. This facilitated the world’s first notable medical research. A perfect foundation, which fruits can still be harvested today. Vienna is seen internationally as a world-class health metropolis. For example, the Medical University of Vienna is one of the Europe’s most traditional medical institutions and research centers in Europe. With around 8,000 students, it is currently the largest medical university in the German-speaking world and one of the most innovative and significant research centers in Europe. Vienna also boasts a long tradition of outstanding medical achievements. These include surgical operations and safe and comfortable childbirth. Vienna offers its patients high level medical services in one location. The physicians of Vienna’s private clinics are available for simple consultations, comprehensive check up programmes and complex surgical procedures. All hospitals along with inpatient care also offer rehabilitation and physiotherapy programs. 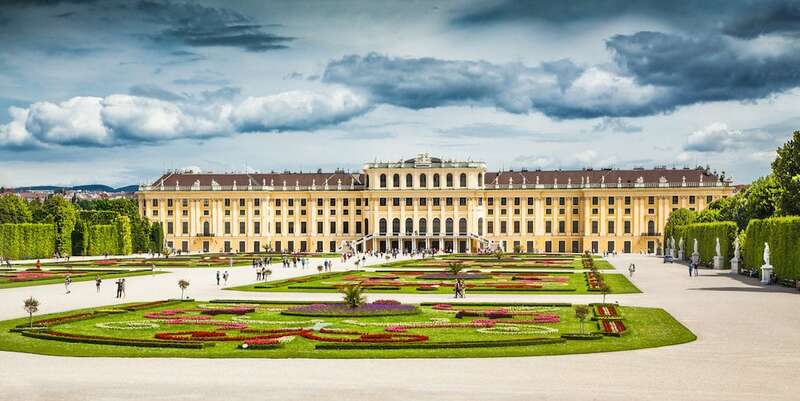 There are flights to Vienna from 195 destinations in 70 countries making it a hub between Eastern and Western Europe. The Vienna airport is 100% wheelchair accessible and offers numerous services such as comfortable lounges and individual VIP services. The inner city is only 20 minutes away by taxi or 16 minutes by the City Airport Train (CAT). There is also a limousine service available. Vienna’s private clinics are seen internationally as exemplary models of perfect medical care. The supreme quality, comfort, special medical services and reliability of supply offered here are unique in the world. Vienna boasts outstanding physicians (university professors above all) and excellent interdisciplinary cooperation among leading specialists in all fields. All necessary services are organised and offered to patients at one location. Unlike in other public hospitals, you are guaranteed to be continually treated by the same physician. Multilingual medical staff accompany and support patients from their initial request to the discharge. Unlike university hospitals, Vienna’s private clinics offer more attractive prices and professional patient management with a comfort of a 5-star hotel. All services are organised quickly, with no bureaucracy and no waiting times. There is a family environment offered to patients and their relatives. Comprehensive organisation of private hospitals provides an opportunity to individually respond to patients’ individual wishes and needs, avoiding unnecessarily long stays and therefore saving time and money. Comfortable, modern, elegant furnishings of the buildings, attentive care, food from selected producers and gourmet style cuisine are all provide an ideal environment for a quick recovery. Private clinics offer you a perfect combination of tradition with the most up-to-date technology. The professional partners for your trip offer all-in-one support and have outstanding contacts to the most renowned specialists and medical facilities, as well as a multilingual team. One of the most exclusive shopping districts in the city can be found in the heart of the 1st district, on the extension of the noble Kohlmarkt. 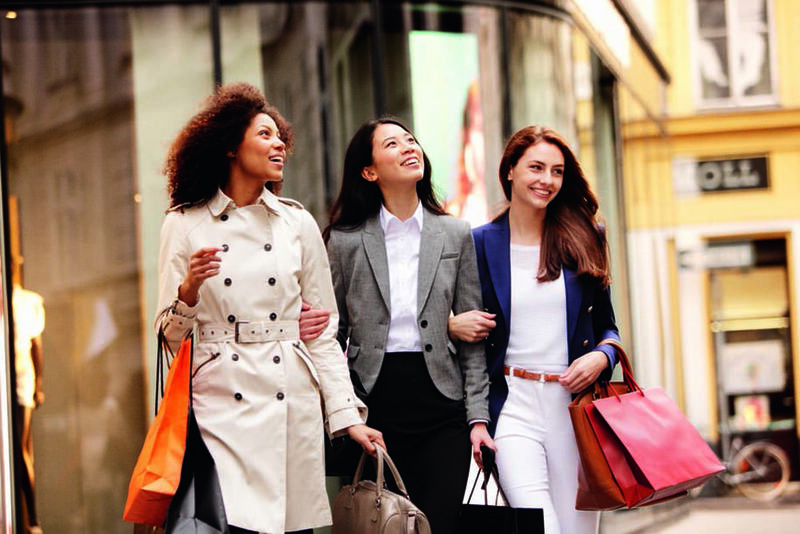 The “Goldenes Quartier” promises you a luxurious shopping experience in a historic setting. Famous flagship stores of international designer brands such as Prada, Yves Saint Laurent, Bottega Veneta, Emporio Armani, Louis Vuitton, Valentino, Miu Miu, Brioni, Etro, Church’s, 7 for all mankind, Akris, Jimmy Choo and Chanel can be found here. In the Vienna city centre, around Kärntner Straße, Graben, Kohlmarkt and the “Goldenes Quartier”, you will find not only the upscale shops, but also fascinating manufacturers, former suppliers to the Austro-Hungarian court and the Dorotheum.